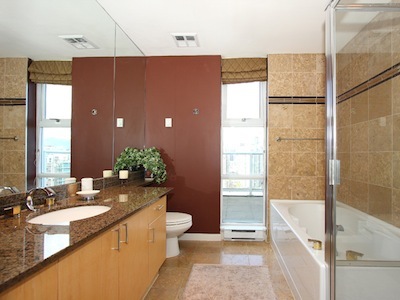 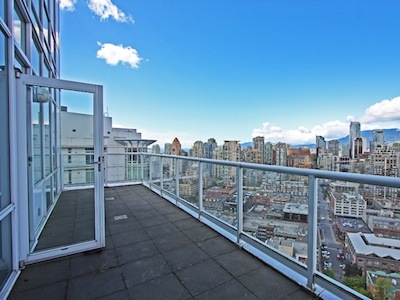 Imagine taking in everything Vancouver has to offer from this beautiful 3 bedroom sub-penthouse in the trendy Yaletown district of Vancouver, British Columbia. 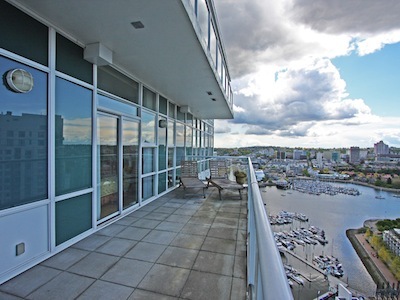 You'll enjoy amazing 270 degree views of the North, South and West from this stunning waterfront property. 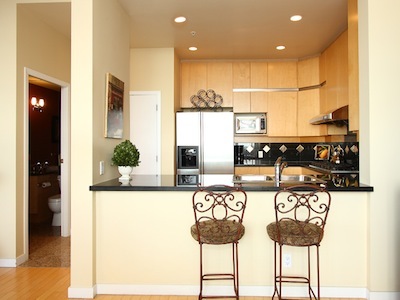 Take in the sunset from the over 900 square foot terrace which is accessible from every room. 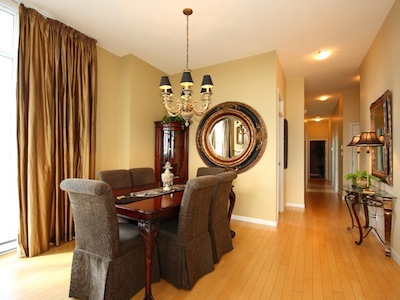 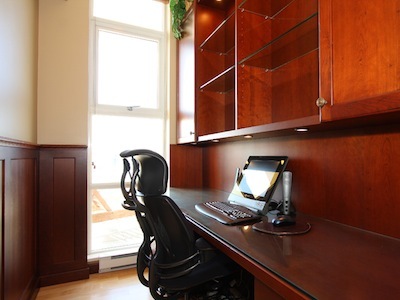 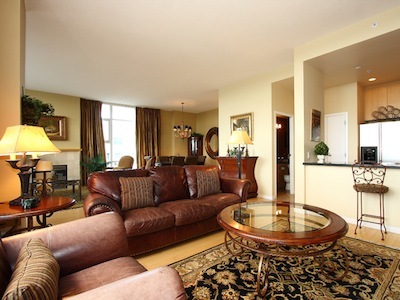 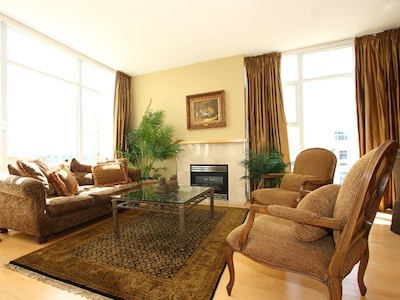 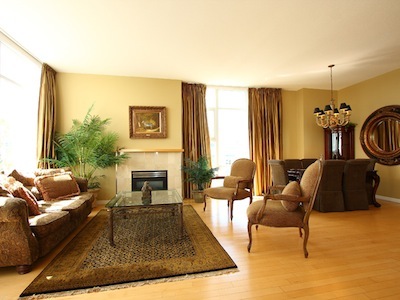 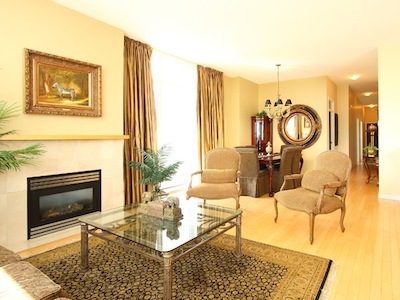 This home has been designed with an open concept and luxuriously decorated with top of the line furnishings. 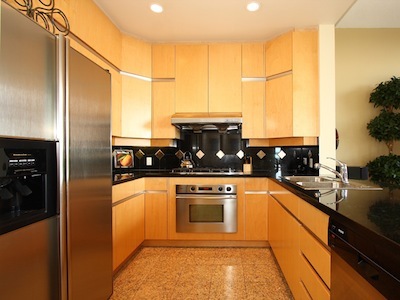 The kitchen features granite counter tops and stainless steel appliances and includes everything the chef in your group will need to feel at home. 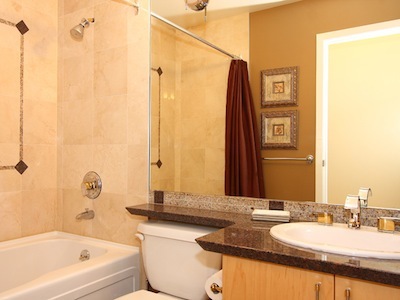 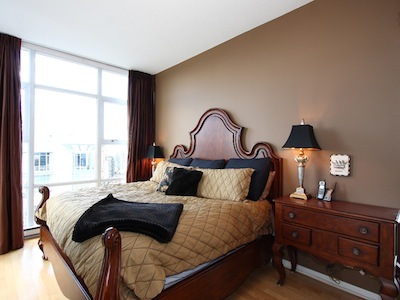 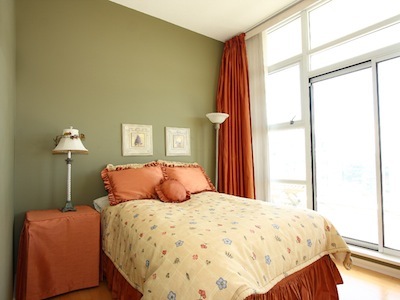 The bedrooms are all nicely appointed with tasteful decor and comfortable furnishings. 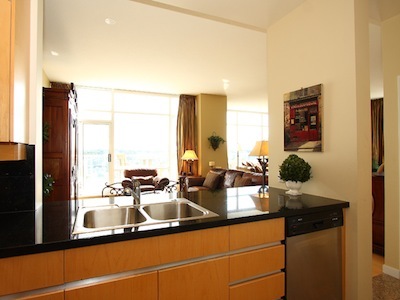 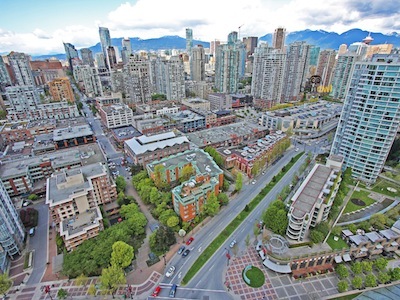 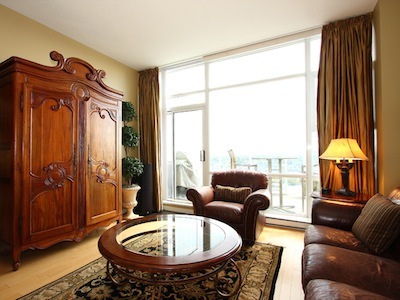 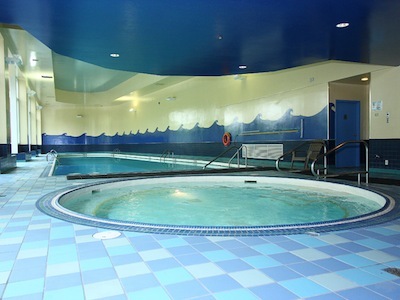 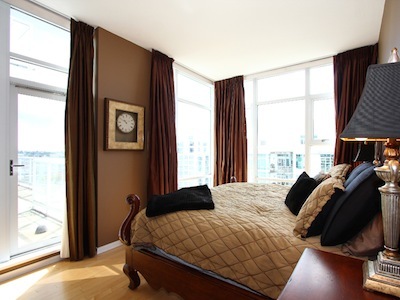 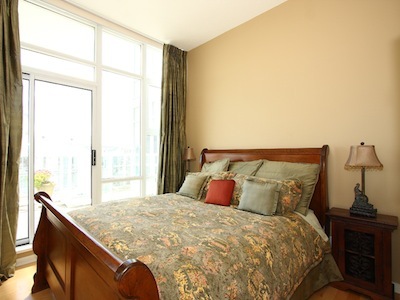 While staying in Yaletown you will be close to trendy shops, spas, boutiques, restaurants and coffee houses. 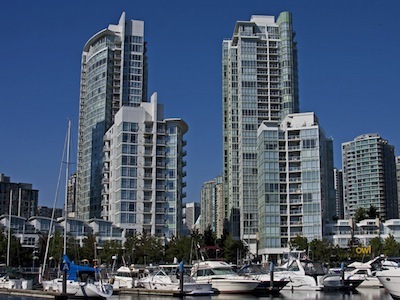 Within a few steps is the famous Seawall for walking, biking or rollerblading your way to Granville Island with its artisan shops, restaurants and live street entertainment, or make your way to world famous Stanley Park. 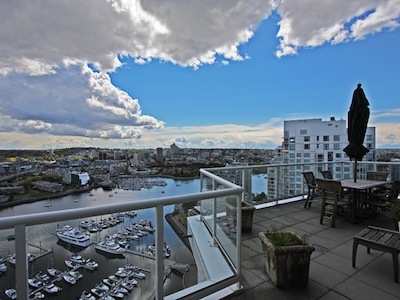 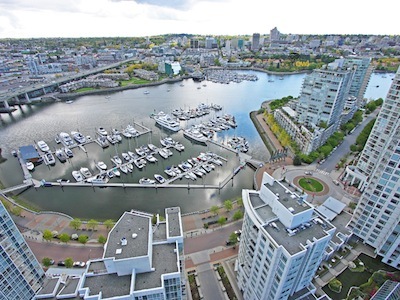 You will be in the perfect spot to enjoy the everything that Vancouver has to offer.